The RLC archive contains general materials related to rural life, scholarly papers about Knox County, and project collections. General materials include information on county organizations and events, printed materials on subjects related to rural life, and various books and magazines. Scholarly papers, written by Kenyon students, cover a wide range of subjects and are listed below within broad subject areas. 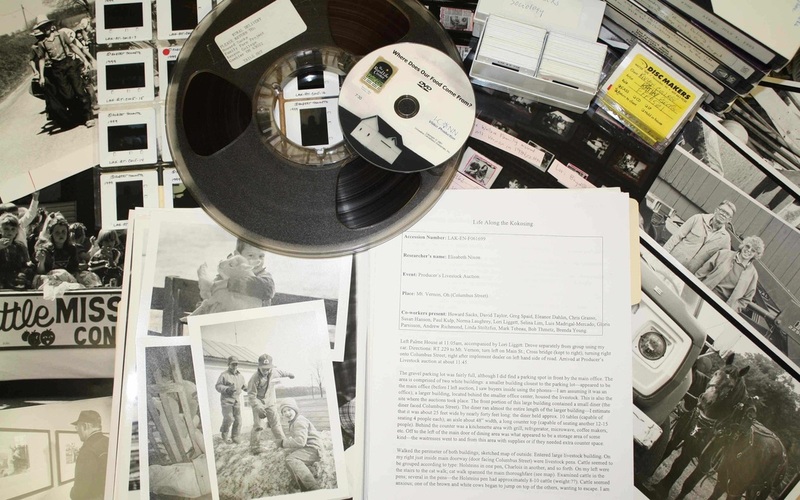 Project collections include audiotapes and videotapes, field reports, photographs, and ephemera gathered in connection with RLC sponsored research. Many of these materials are available online at http://digital.kenyon.edu/rurallife/.